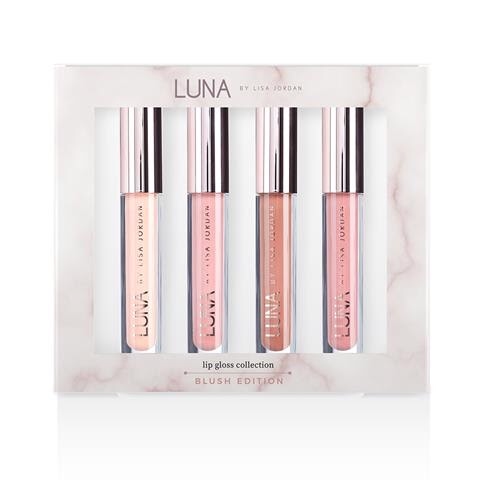 LUNA by Lisa Jordan lip glosses are back in stock! LUNA by Lisa Jordan lip glosses are back in stock! All orders placed today will be shipped before the 31st October. These glosses are pigmented so make for a fab Christmas gift for any make up loving girlie in your life! I just love Lisa, her sense of humour, her Cork accent (I was born in Cork) her bargain fashion tips from Penneys to River Island and now these glosses!